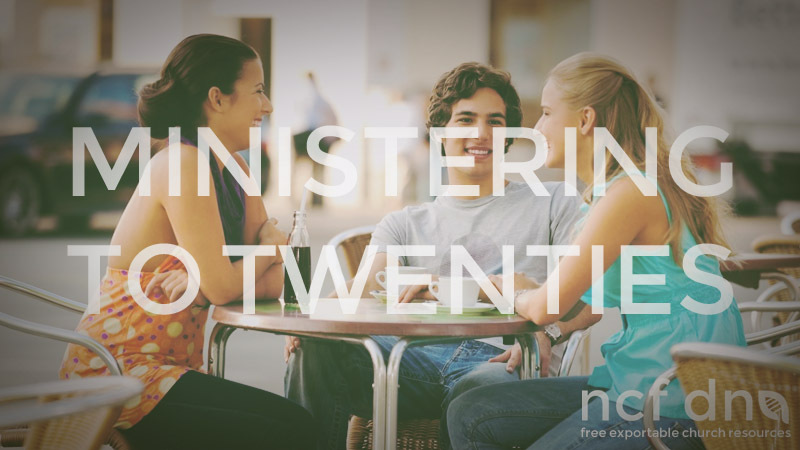 We have learnt a lot about ministering to the ‘twenties’ age group during our years here at NCF Church. Here are a couple of points we think are valuable when it comes to ministering to this age group. The leader of your twenties ministry should be someone who is preferably single, but not necessarily so. However, the moment he starts to have children his days of leading this age group are numbered.This is because his space and time slows him down. Sometimes a twenties leader is rendered less effective when he gets a secular job. If he can’t run quicker than his followers he will loose traction. Social, connecting times are important. This age group is looking for a life partner, or for fun or for a new group of friends outside of his “old school clique”. Things like picnics, hikes, braai’s, themed parties, trips, camps, sports days, movies, or just hanging together are things they enjoy doing. This age group wants something to live or die for. Missions and projects work well with this age group. Clear doctrine is key, as is an environment to question safely. To reach this group you need to realise it is as diverse as the rest of the population: some are academic, others sporty, or cultured, or adventurers, party animals etc. Different strategies are required to reach these sub groups. Small groups are imperative, this is where leadership develops and friendships find real traction. Leadership can ask a lot of its leaders because they are generally unencumbered, mobile, have holidays or free time and are looking for things to do. We hope that this resource blesses you and your twenties ministry. Feel free to print, edit and distribute this document.